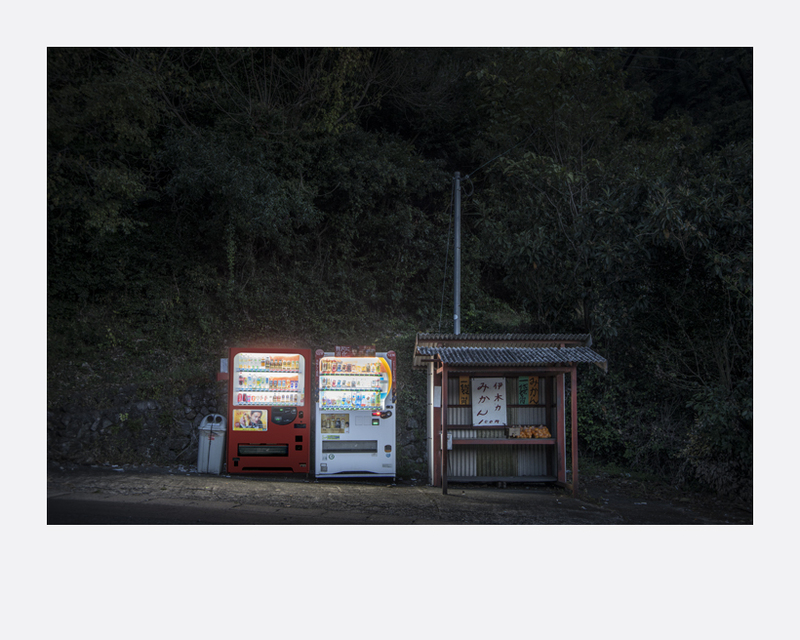 With the approach of dusk, vending machines begin to emit light on the streets.This scenery is particular in Japan, where vending machines are casually placed on the road. 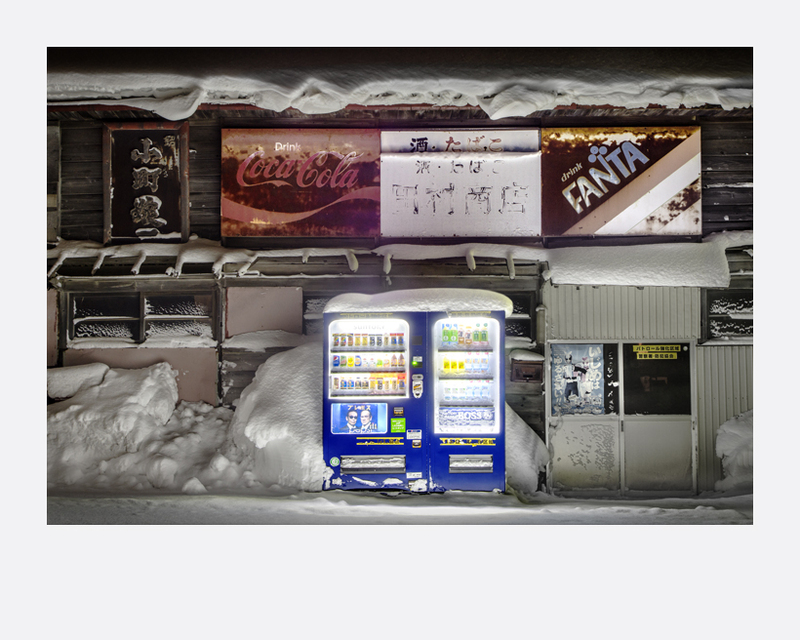 What I love especially is the light of vending machines on snowy nights. Sometimes I feel like I am drawing into that light. Those vending machines look like they are living creatures and keep me fascinated. 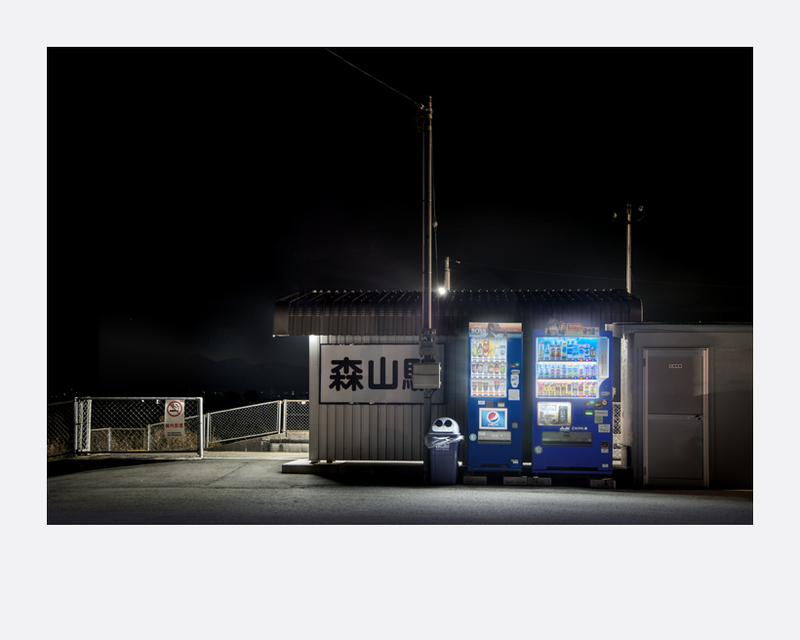 Vending machines are watching us everywhere in Japan. Is it only me who feels like being monitored by them? Eiji Ohashi (b. 1955, Japan) is a self-taught photographer from Hokkaido, Japan. He has lived in Nepal and Pakinstan from 1984 to 2006 and photographed in the Tibet and Chinese Western Region before settling down in Japan. 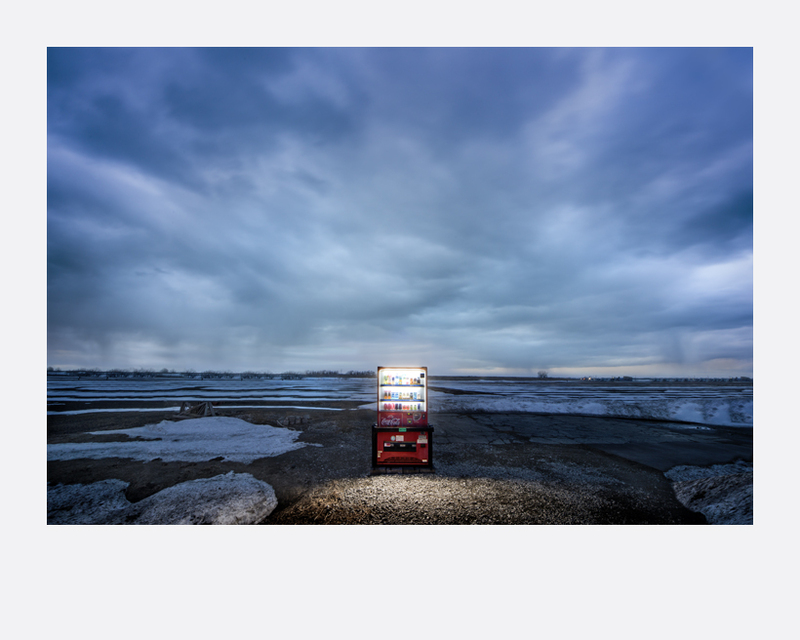 The Roadside Lights series was previously exhibited in Tokyo and Sapporo from 2011 to 2015. Ohashi has also released four photo books, and his latest book, MERCI, was published last year.